Early support by Robert Owens, Stacey Pullen, Mihalis Safras, Kollektiv Ost, Philipp Straub, Steve Lawler, Rich Vom Dorf, Ryan Dupree, Andreas Henneberg and many more. 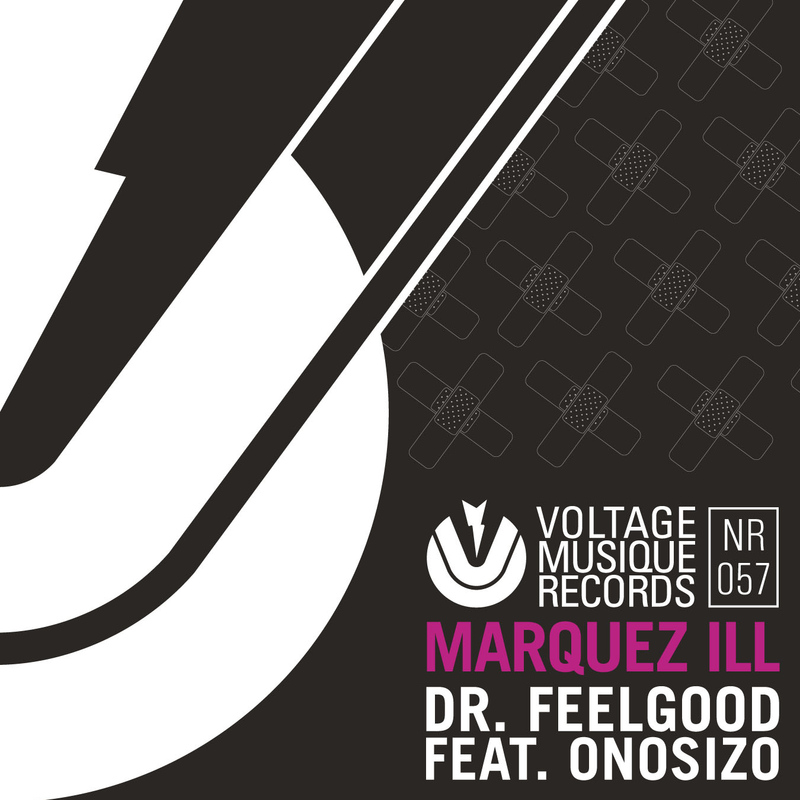 Marquez Ill and DATA MC vocalist Onosizo created their Dr. Feelgood to let you know that you have to take it easy sometimes. Along comes a little club monster with a mischievous vibe and a hook you won’t easily forget. If you like it hot you definitely need to check Faray’s remixes. Max Duke’s version goes deep but is always on point to please the crowd as well as Paronator’s remix which was rolled out to epical 13 minutes of joy. Listen to the Doctor!